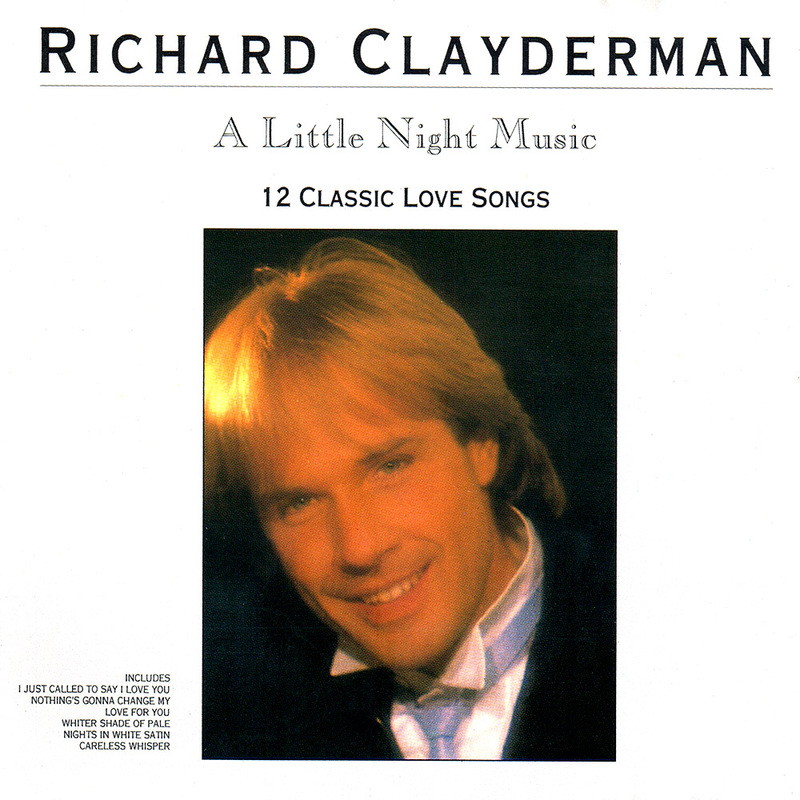 ‘A Little Night Music‘ is a Richard Clayderman studio album featuring 12 classic love songs. All the tracks have been released on various compilation albums are now available for download on iTUNES, Spotify. ‘Careless Whisper’, ‘Sailing’, ‘Princess Of The Night’ and ‘Nights In White Satin’. Music is truly an International language, otherwise how would I have been allowed into your homes, when, just six years ago I couldn’t speak a word of English? Since my first British debut album in 1982, I have been honoured with five more chart albums, one each year. I am happy to say that my English is improving every year which has enabled me to meet and talk with many of you who have attended my concerts. For this years album, I have selected classic love songs which have proved popular with the British audience, recently and in the not too distant past, plus one new composition from my friends Olivier Toussaint and Paul de Senneville. I do hope you enjoy this selection.